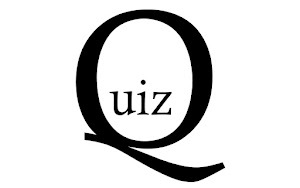 Hello Aspirant, Take UPSC Mock Quiz test by clicking on start button. UPSC Mock Test Quiz - 11 for UPSC Civil Service Examination. Click on start button to sstart mock test. There are total 10 questions with 30 marks. Each right answer awarded a score of 3 marks and for each wrong, penality of 1 marks. Total time will be 8 minutes.